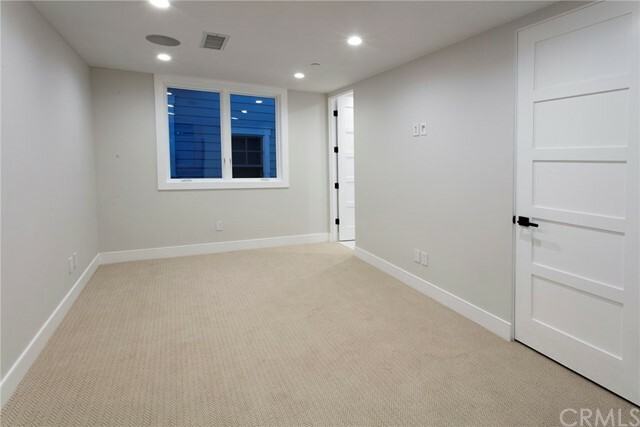 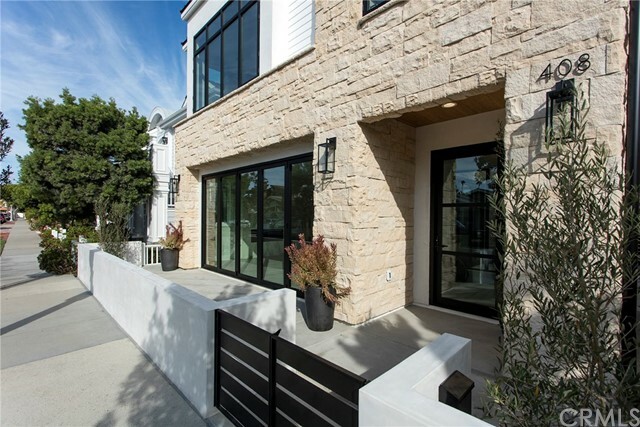 Live in chic style in this stunning new construction home in the heart of Peninsula Point on the Newport Peninsula. 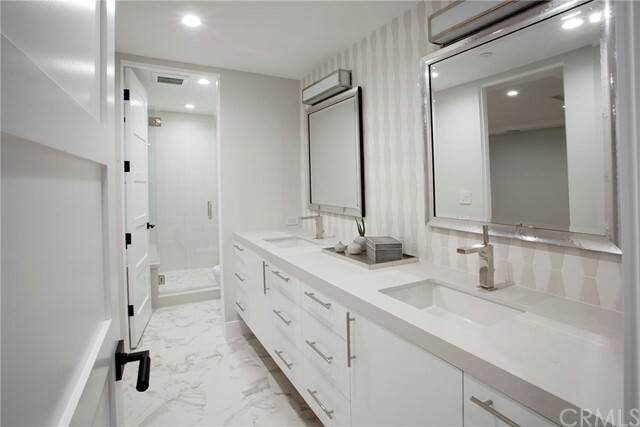 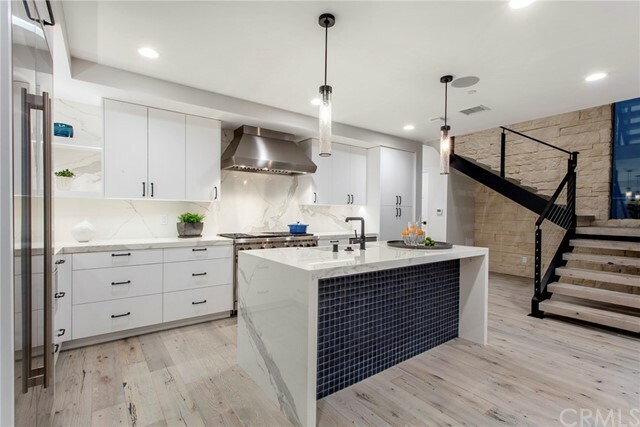 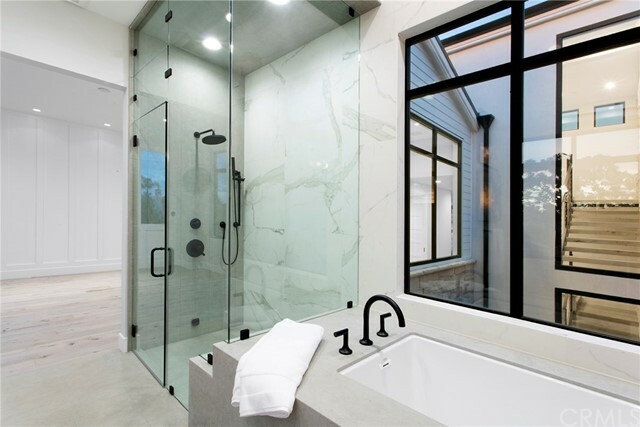 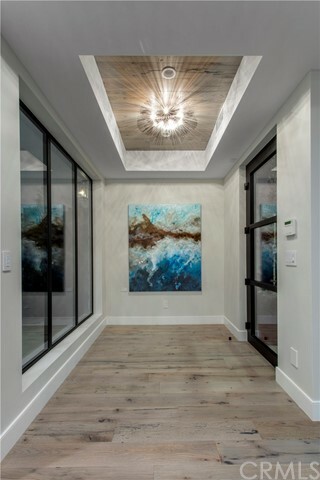 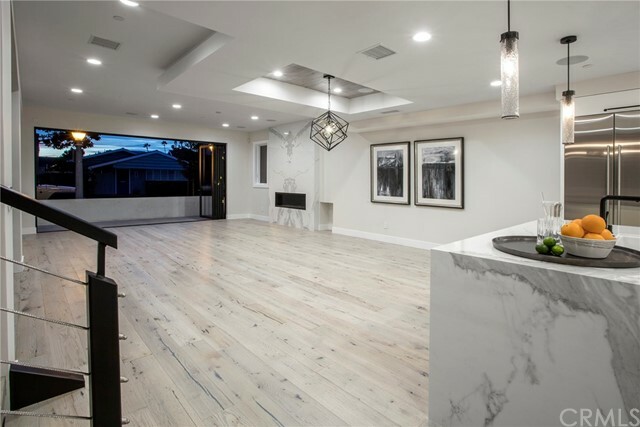 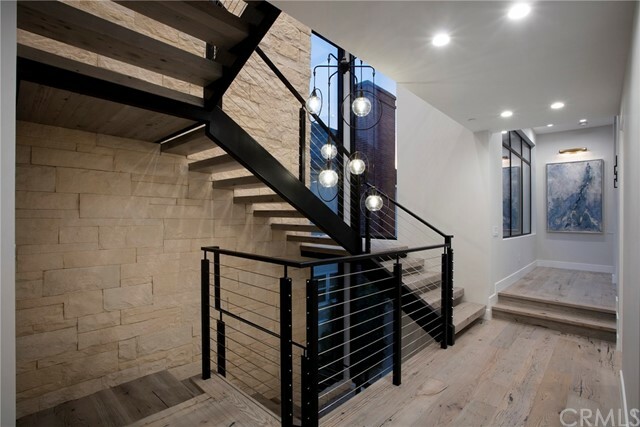 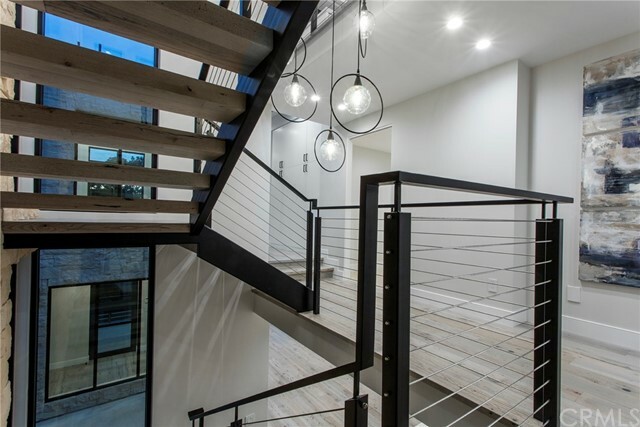 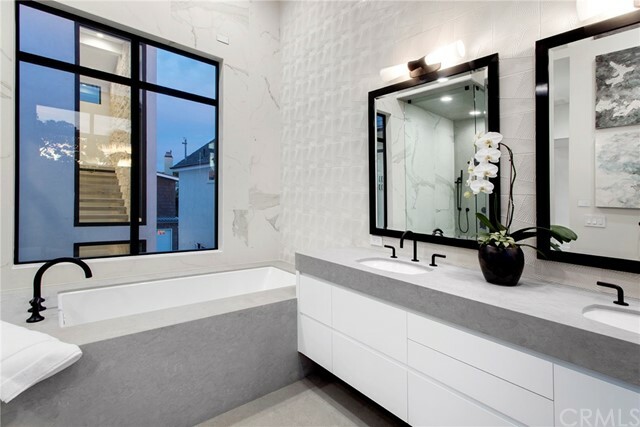 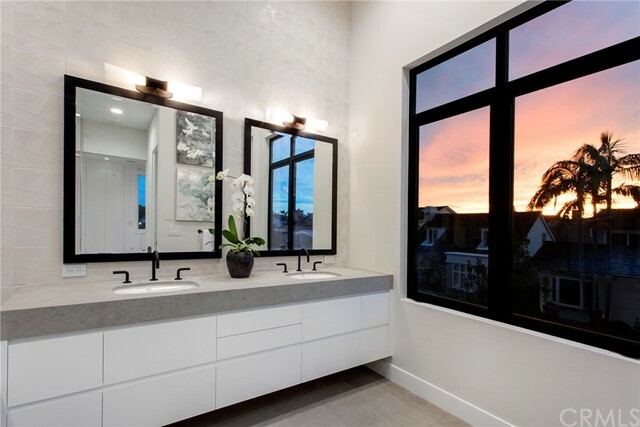 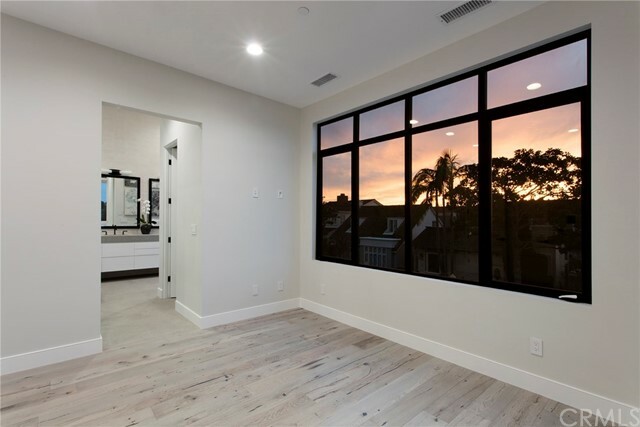 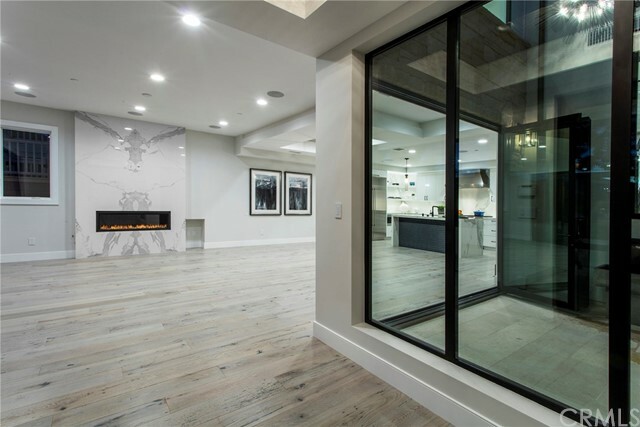 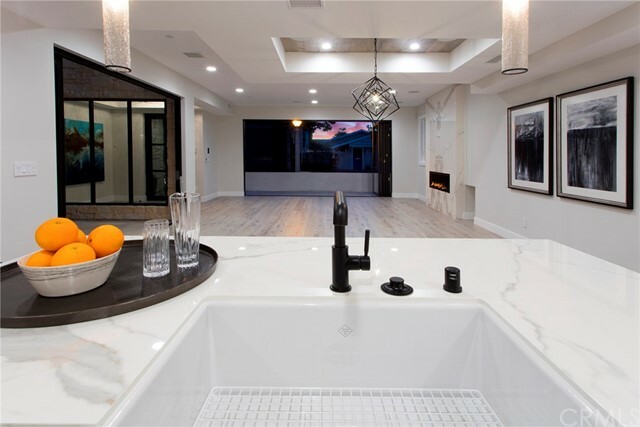 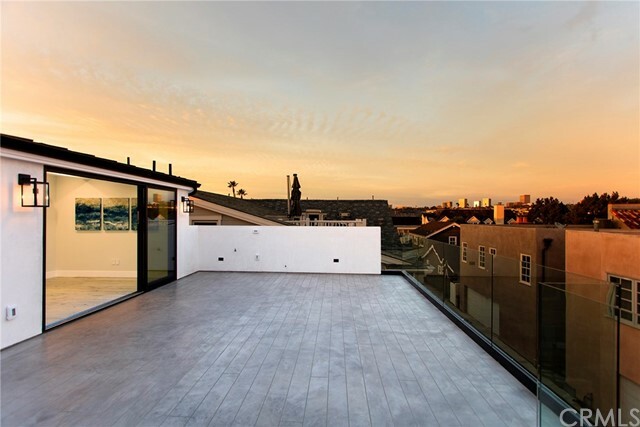 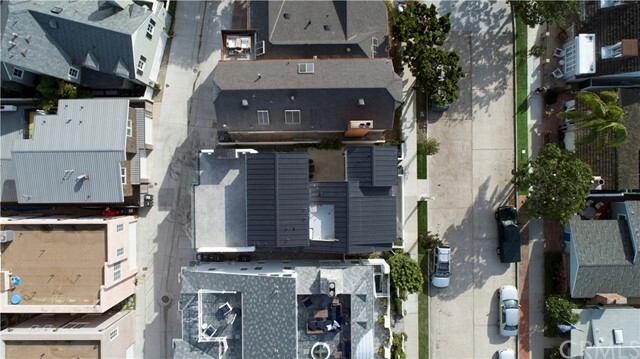 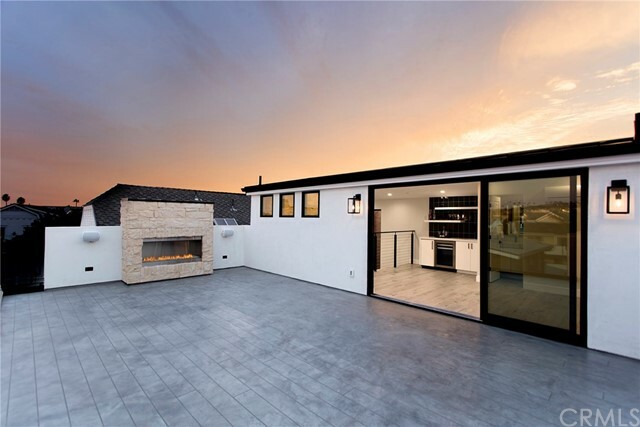 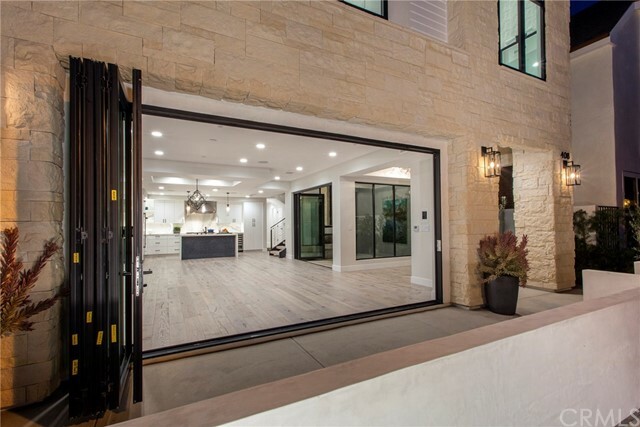 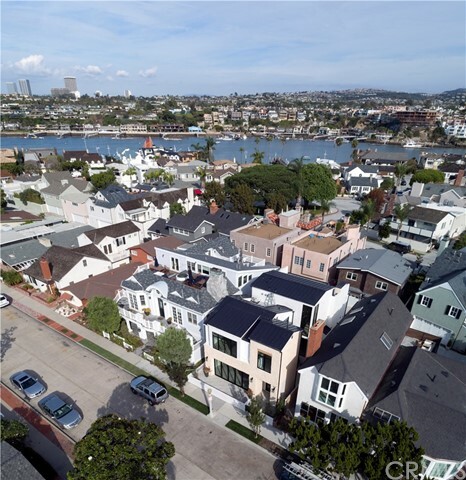 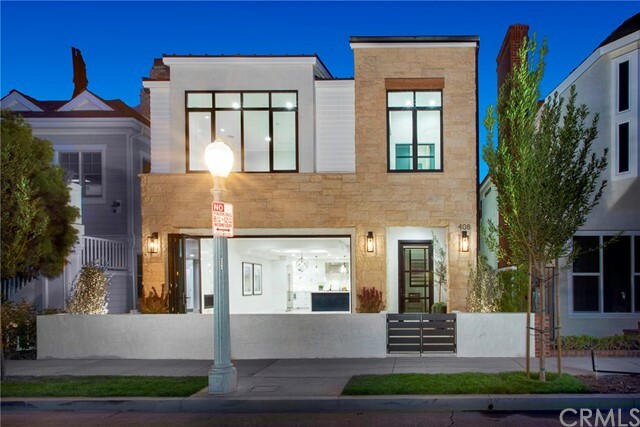 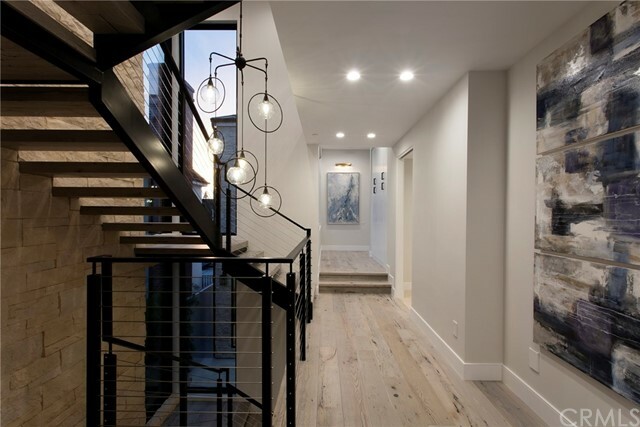 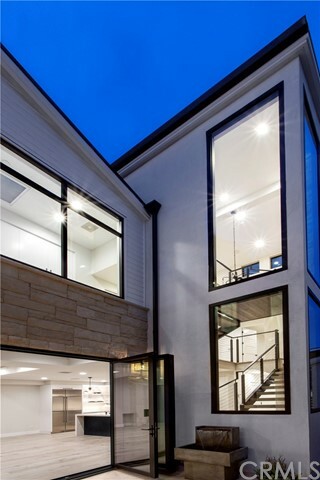 This modern one of a kind four bedroom five bath three story masterpiece boasts stunning lines from every angle, top of the line Fleetwood windows throughout and Kelly Wearstler lighting (a famous designer out of Los Angeles). 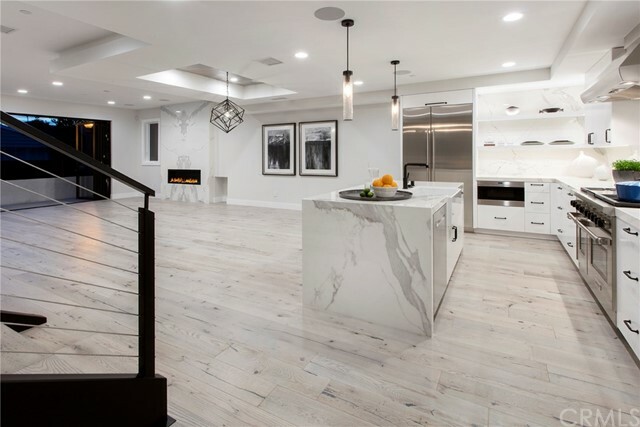 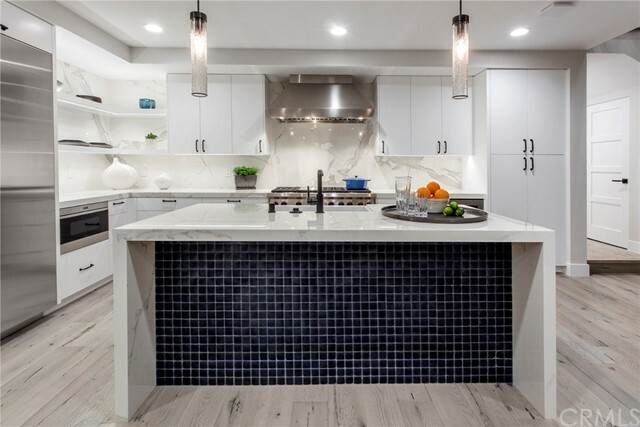 The sophisticated open chef's kitchen comes fully equipped with high-end Sub Zero appliances, a Wolf range, top-of-the-line fixtures and Neolithic countertops, opening to the dining room and living room for the highly sought after great room feel. 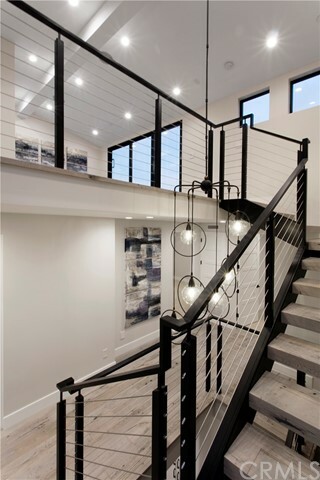 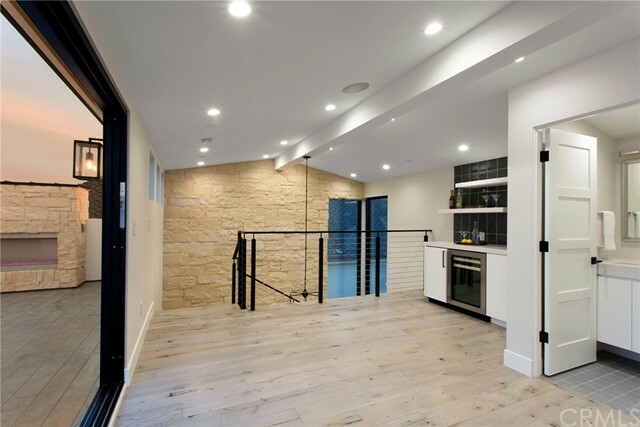 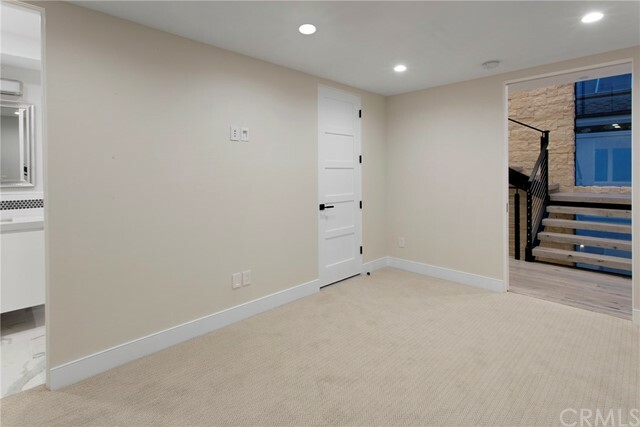 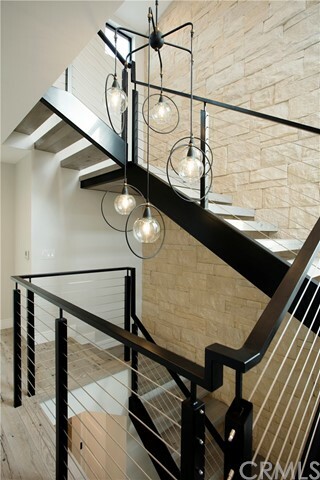 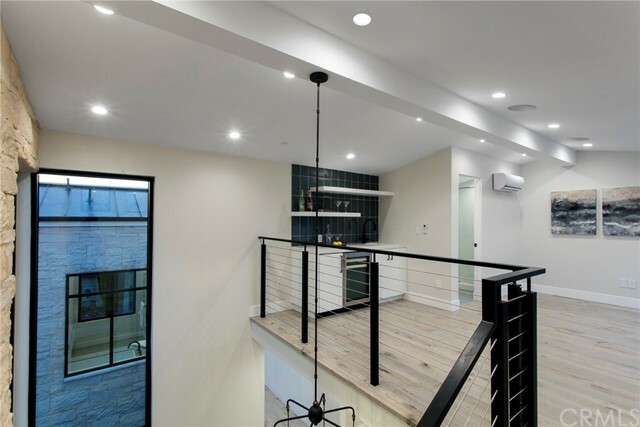 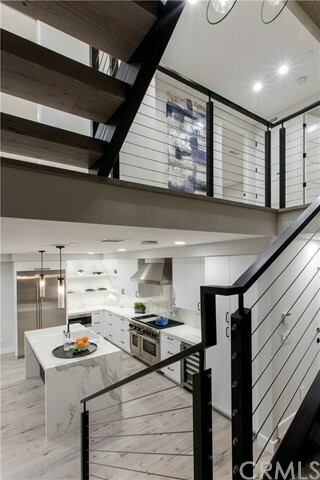 The home offers extraordinary light, a stunning floating staircase, central vacuum, Crestron System (with Ipad docks)- no detail has been overlooked. 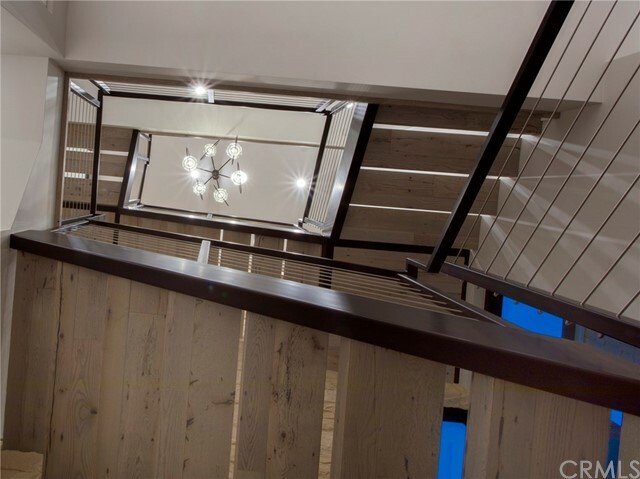 The master retreat is beautifully appointed at the front of the second level for ultimate privacy. 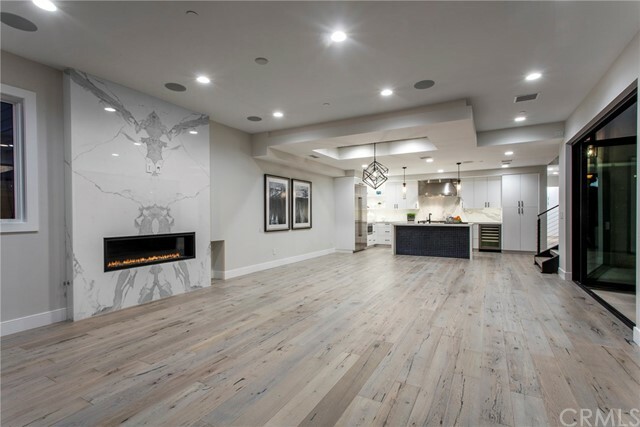 The third floor bar and entertaining level opens to the oversized rooftop deck complete with a fireplace, the ideal spot for entertaining guests and enjoying the cool ocean breeze. 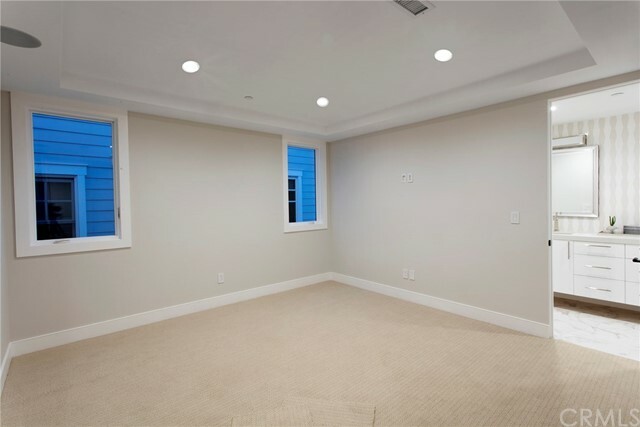 Easy access to the beach or bay this home is the perfect full time residence or beach retreat.